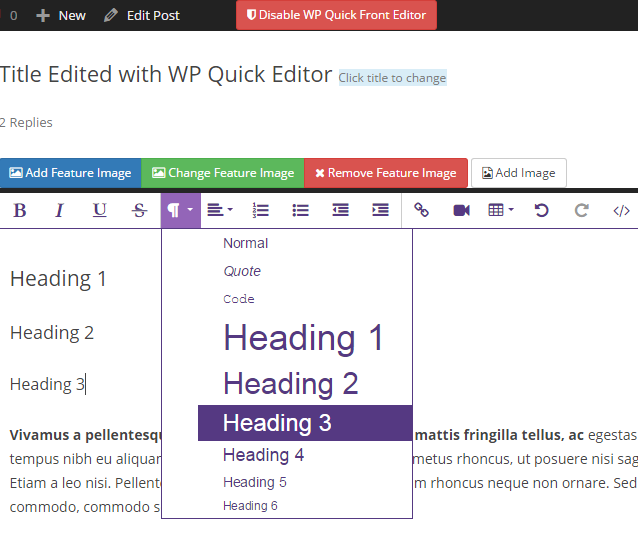 WP Quick FrontEnd Editor is a best front end editor that will allow you to change and save contents of post and pages by using WYSIWYG editor from frontend of your site without going to Dashboard for little change.Admin have control to give access of editor to author,contributors or editors. 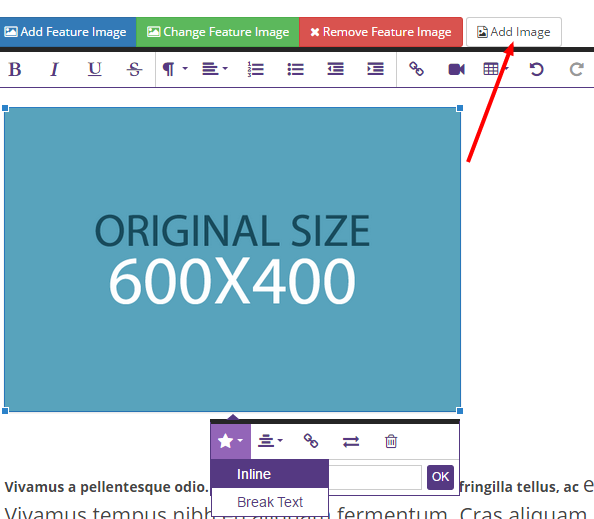 You can format your text as you want. 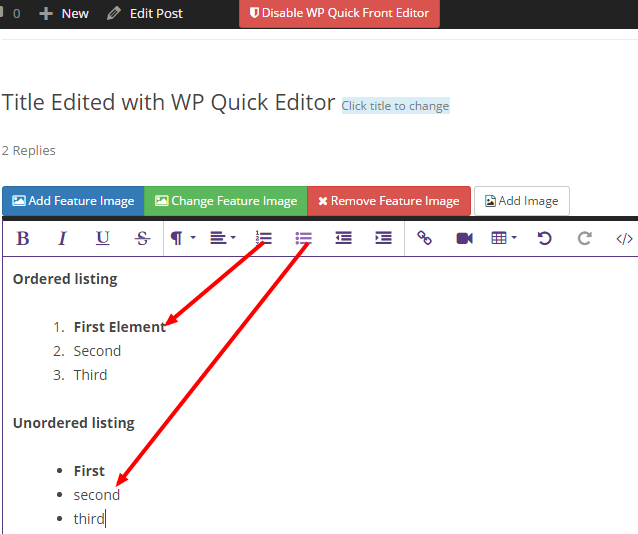 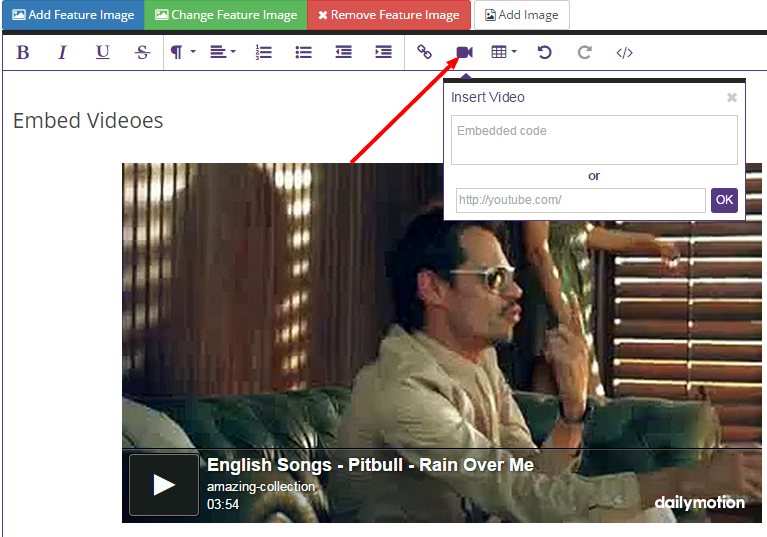 You can also add images from wordpress gallery by drag and drop and by using upload button.You can add,remove and change featured image.